Children are always a need of special care, each child is different for another. We take care of there all dental solution with panel of doctors & dentist to meet there needs. We care for their fear for treatment so we have all fancy toys & digital gadgets to entertain them & treat them at there easy. Treating your child at Spandan Oral Aesthetic Clinic, Ahmedabad will always be Fun, Laughter & curing combination. Parents don’t you worry because we only touch your kids after giving you thorough knowledge about the treatment modalities. 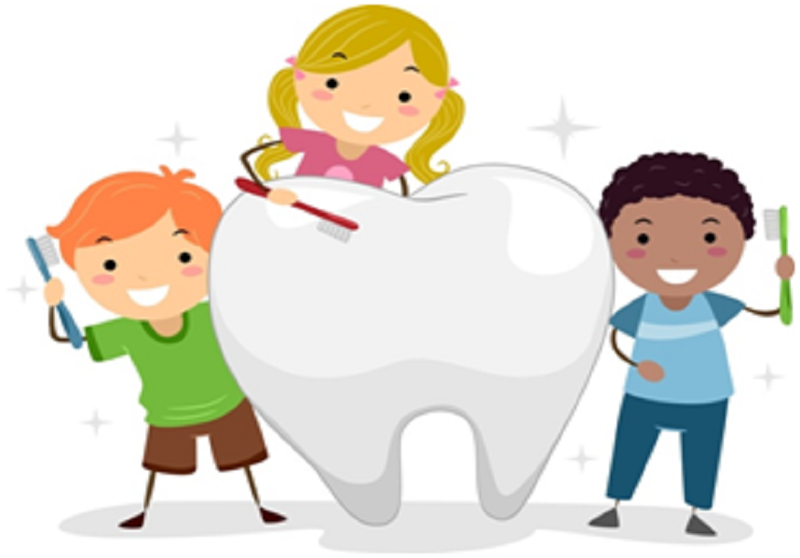 Do visit us at for child dentistry at Ahmedabad. 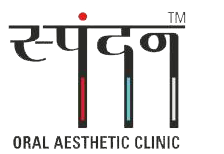 Group of Specialist for each treatment are available here at Spandan Oral Aesthetic Clinic, Ahmedabad satisfied patients demand as we know each patients problem is different and require unique care. Spandan Oral Aesthetic Clinic provides combine treatment modality for not only teeth & gum care but also total health care solution with help of senior Homeopath, Naturopath & yoga master. Oral Cancer includes all parts of head or neck. Here at Spandan Oral Aesthetic Clinic, Ahmedabad you will get through check up , investigations such as biopsy along with surgical procedure if required. Dental Pains many times turn to an emergency check. The pain which needs emergency check are generally related to wisdom tooth, falling teeth due to accident or fall, external swelling etc.Accidental falling teeth could be fixed if patient preserves it in milk, saline or honey and get it to dental office in 24 to 48hrs. 1, Groung Floor, La Gracia, Near Yash Arian, Swami Vivekanand Circle, Bhagirath Road, Memnagar, Ahmedabad.